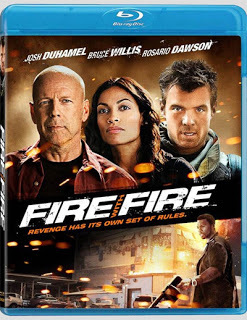 After witnessing the brutal murders of a convenience store owner and his son, firefighter, Jeremy Coleman (Duhamel) barely escapes with his life. As he is forced to testify against a crime lord, he is placed in the witness protection program under the watch of the U.S. Marshals Service. As his new identity becomes compromised Jeremy is forced to take an unexpected course of action in order to get is life back and save the lives of those he loves.